Summary: Erickson Consulting Engineers, Inc. (ECE) is responsible for providing planning, design and engineering services for the maintenance dredging of a 2.3-mile inlet navigation channel. The navigation channel is designed to accommodate a full range of vessels, from small center console fishing boats to mega yachts up to 180 feet LOA. 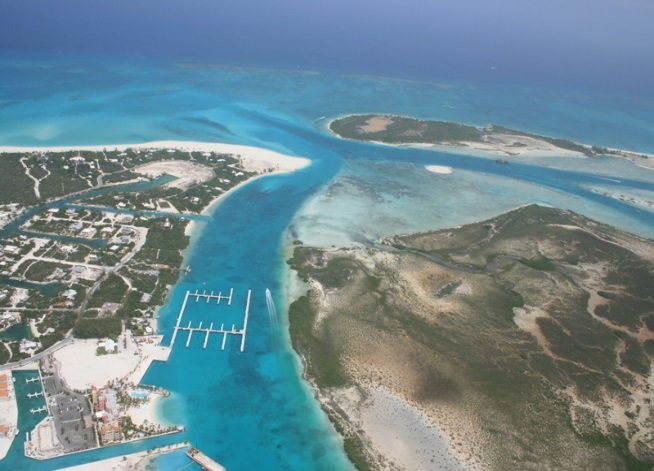 This channel provides the only access to the island of Providenciales for large vessels. 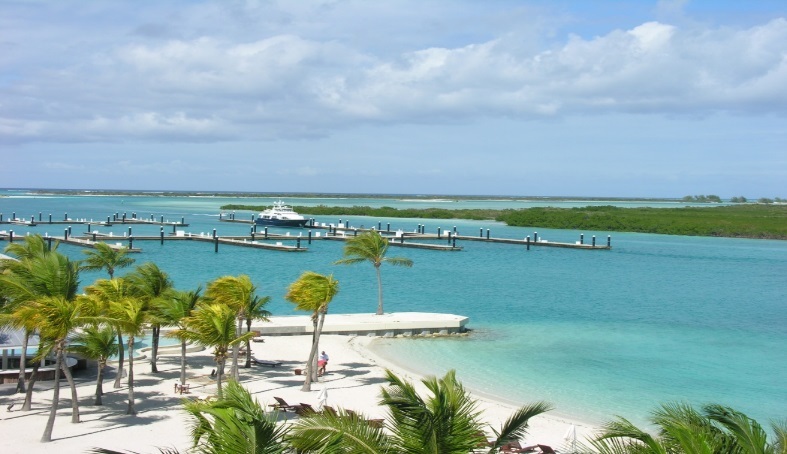 The work includes dredging and restoration of a 51 berth high end marina. Additional project components of the Masterplan include design, engineering, permitting and construction management services for an oceanfront beach restoration (sand placement and terminal groin), restoration of a 7,000 linear foot steel sheetpile bulkhead, restoration of a the resort’s pocket beach, marina infrastructure surveys, storm damage assessments and artificial islands surrounding a protected lagoon. The bulkhead restoration efforts are complete. Planning and permitting phases are complete for the beaches and marina access channel to the island. Extensive field investigations, data analysis and an environmental impact assessment for the coastal and marine project components of the Masterplan were completed with modifications to the final Masterplan design in progress.